state as part of Biafra. at the Federal High Court that sat in Abuja on Tuesday. 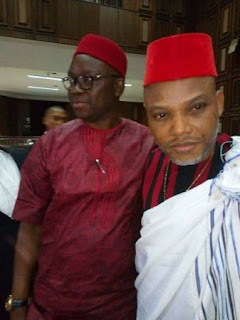 0 Response to "BREAKING NEWS: Fayose Declares Ekiti As Part Of Biafran States"